Thank you to all our participating restaurants and everyone who choose to “Not Cook” this year! We’ll see you back next year! Tag us (#dinechicagonw) during your visit! Follow us on Facebook. 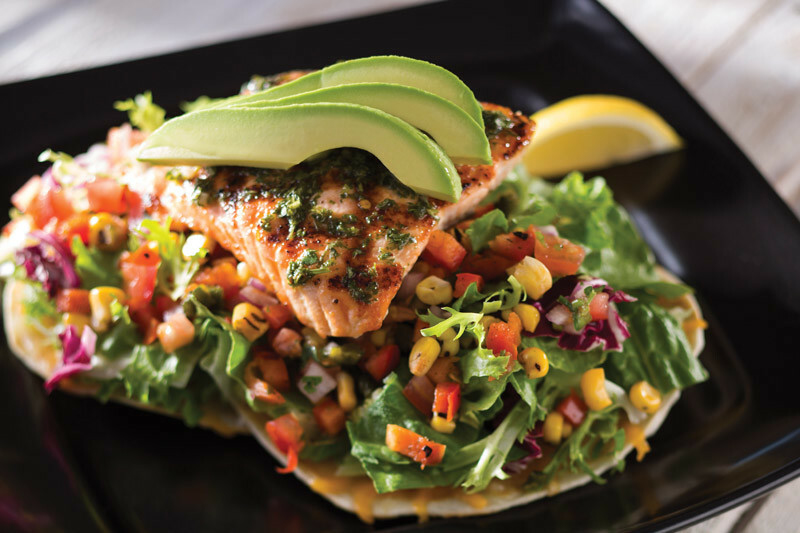 Bahama Breeze provides a Caribbean Escape with all your favorites: seafood, chicken and steak. Relax and enjoy our tropical atmosphere, handcrafted cocktails, and fresh food. We can accommodate groups up to 200 people and have several area's for private or semi-private dining. Relax and Enjoy! 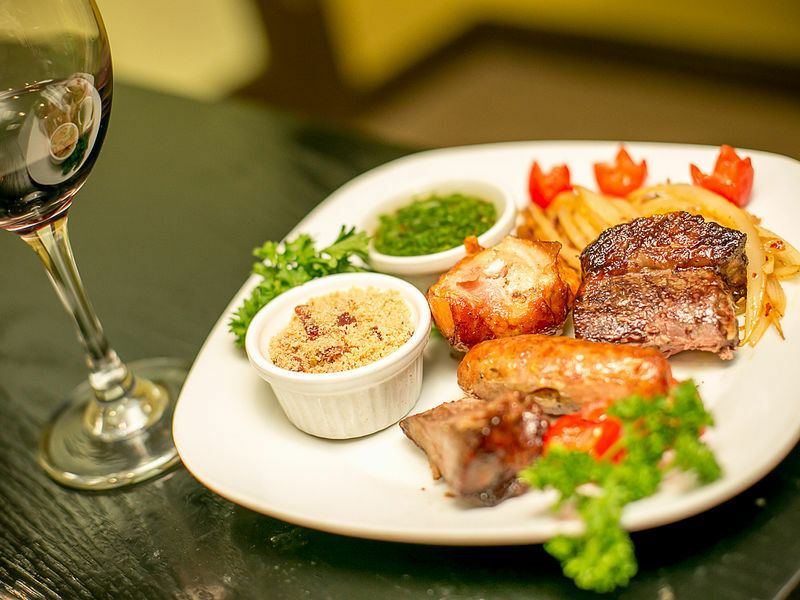 Since opening in May of 2012, we at Brazil Express Churrasco Grill have strived to provide quality Brazilian cuisine at an affordable cost. As soon as you walk in, you will be greeted and served by our friendly and experienced staff. We welcome groups of all sizes, ages, and backgrounds. At Brazil Express, we want you to feel like family. Chandler's is overlooking the beautiful grounds of the Schaumburg Gof Club. 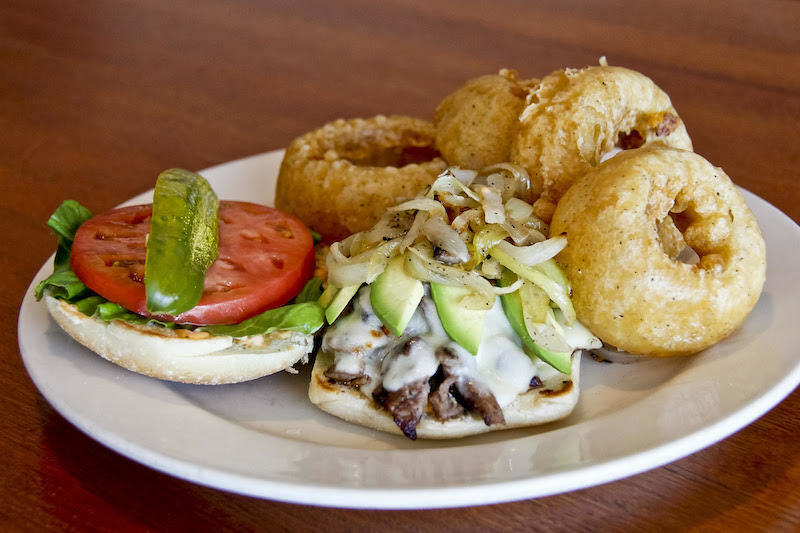 Grab lunch after a round of golf or take your special someone out for a romantic dinner. 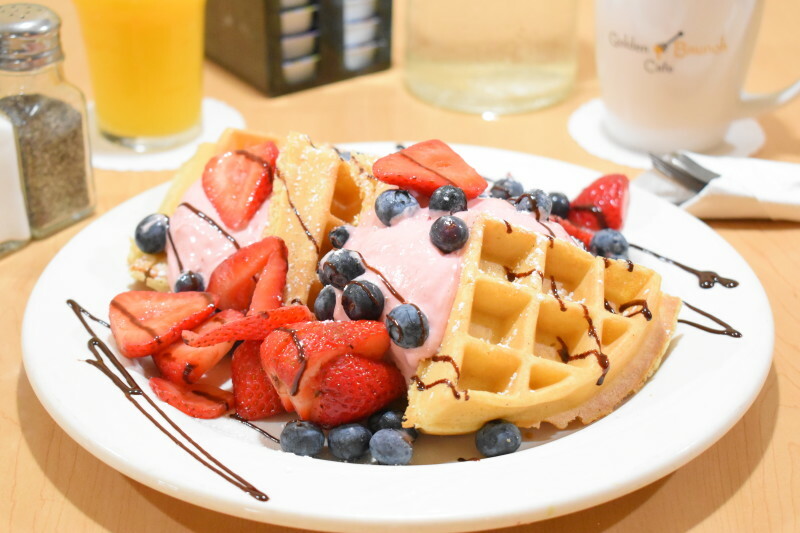 Breakfast and lunch are available during season. 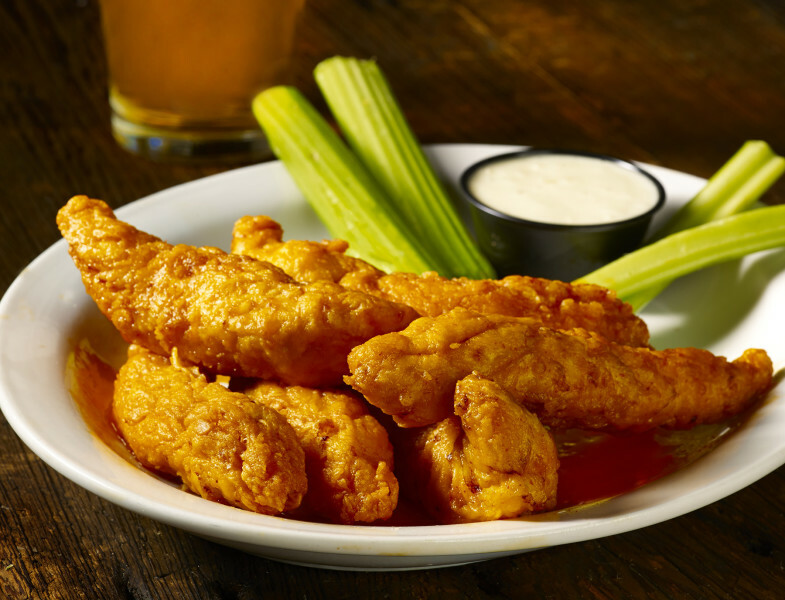 There are food and drink specials every day. Private dining and special events including dinner show packages. 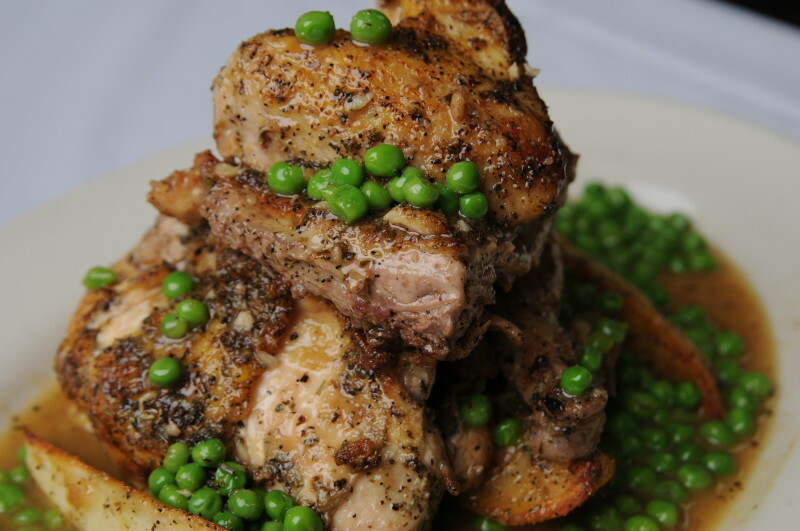 Locally-owned Chicago Prime Italian is a warm & inviting, upscale casual restaurant. 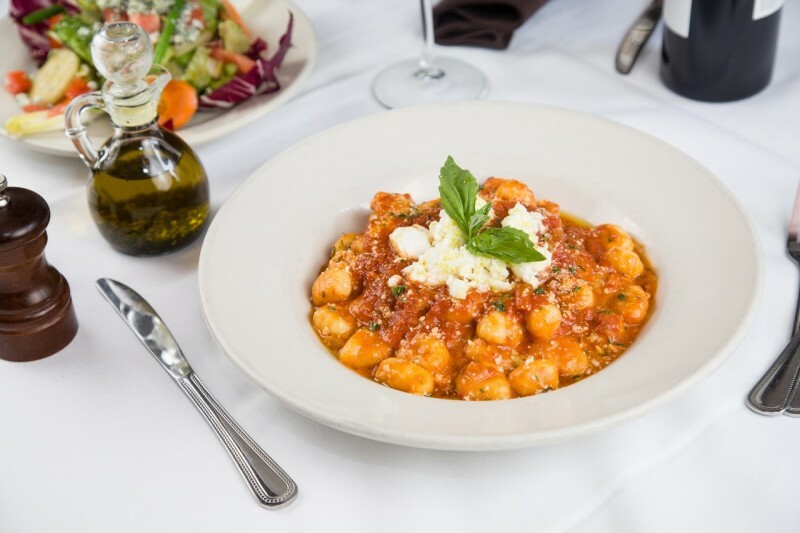 Enjoy the bold flavors & simple comforts of classic Italian fare featuring generous portions & fresh ingredients. Steak, veal, chops, fresh seafood & signature Italian dishes are complemented by the wine & cocktail menu. Seasonal outdoor patio. 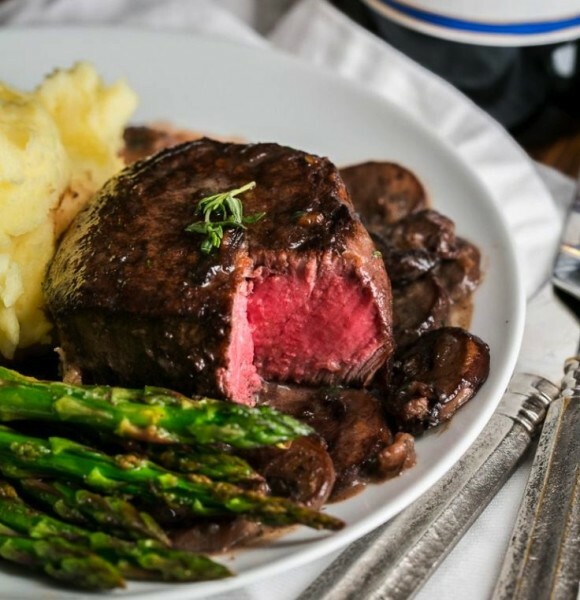 Chicago Prime Steakhouse is an award-winning Schaumburg restaurant offering a large fine dining menu and a notable wine list. 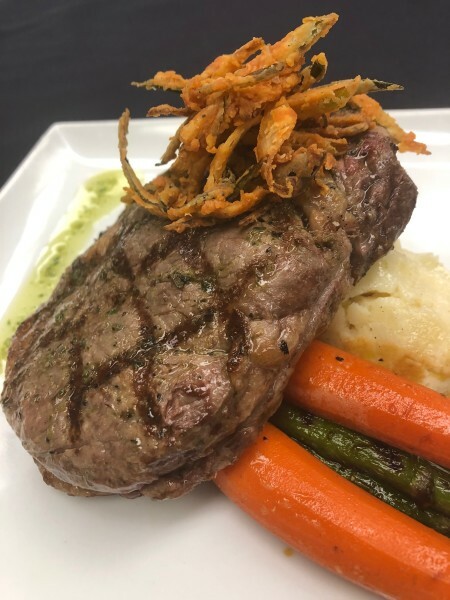 Its skillfully crafted cuisine and award-winning USDA prime aged steak are comprised of only the freshest ingredients to ensure the most decadent entrees. It provides an elegant atmosphere for you and your guests whether you are in our sophisticated main dining room, chic lounge or the stylish outdoor patio with fireside seating. 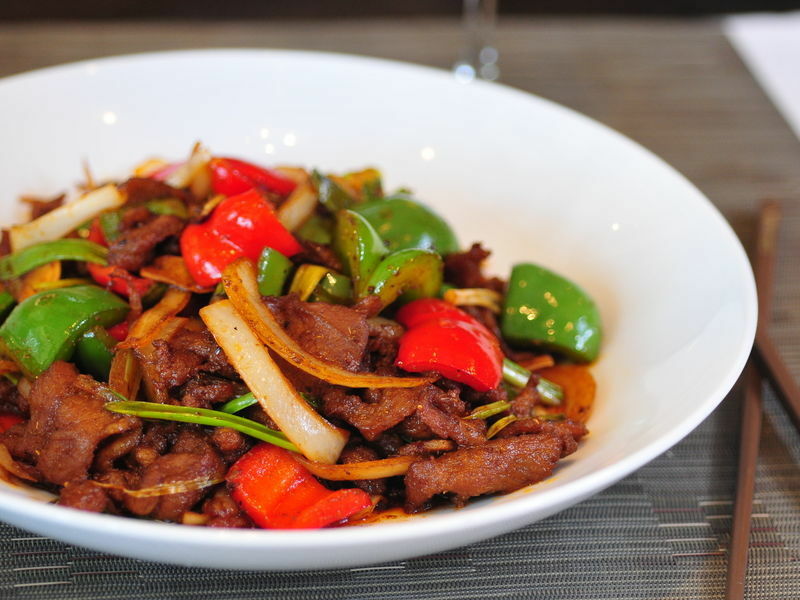 Chicago Prime is also the ideal Schaumburg restaurant for your next business luncheon or private party. Its private dining rooms can easily accommodate anywhere from 10 to 125 guests. 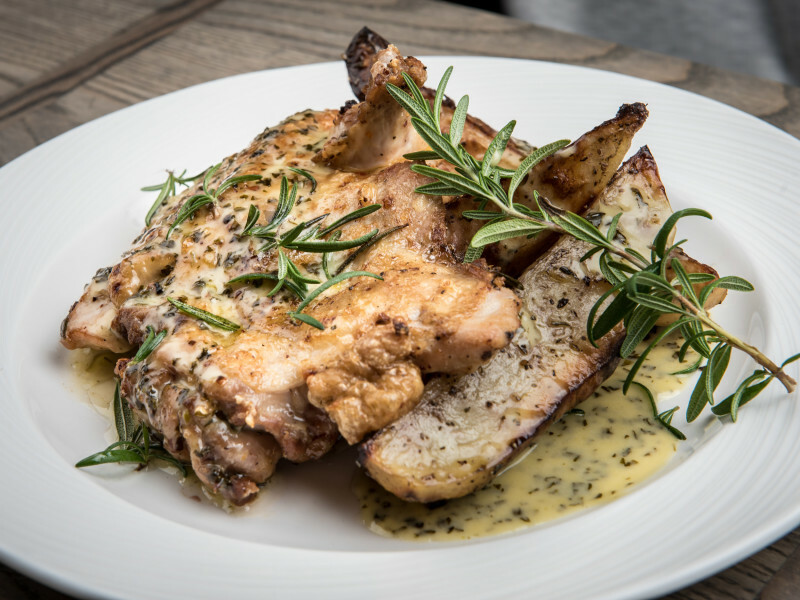 A modern, casual restaurant with a menu created with our own hand crafted wines in mind. Start in the tasting room and sample our winemaker's latest creations. Shop in our gift store and finish the night in our restaurant with a delectable dish and award-winning wine. 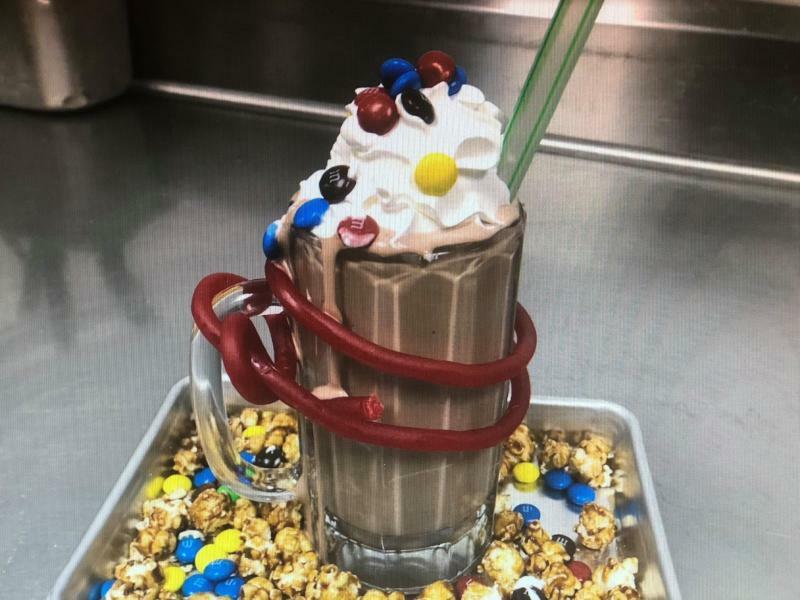 The Fox and Turtle is a relaxed, upscale American pub with a mix of seasonal favorites located in the heart of Itasca at the Itasca Country Club. We have 30 beers on tap, the freshest ingredients and a chef-driven menu. Contemporary, casually sophisticated trattoria ambience with authentic rustic cooking, firendly service, and fair prices. Perfect location for a great night out or a private party. Top-Rated Independent Pizzeria, according to Chicago's Best on WGN. 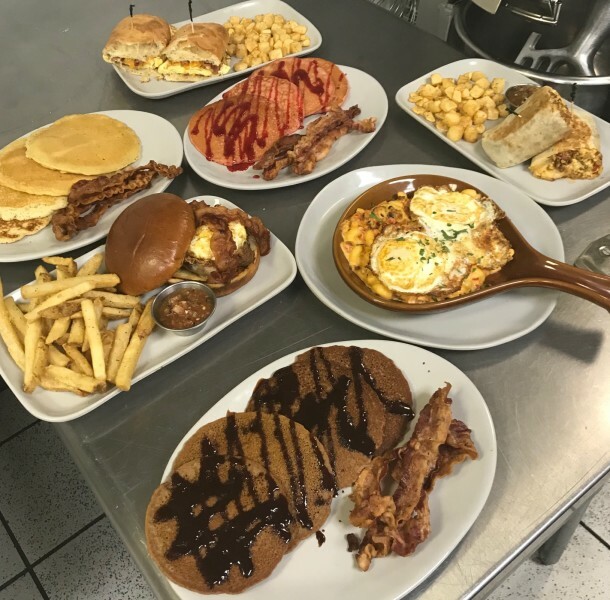 Frato's employs the top culinary students in the area with over 90% of the menu made fresh, in-house. Real Cooks, Real Food! When you support Frato's, you support the Community as Frato's is a Corporate Leader continually giving back to the Community and volunteering to teach at local schools. 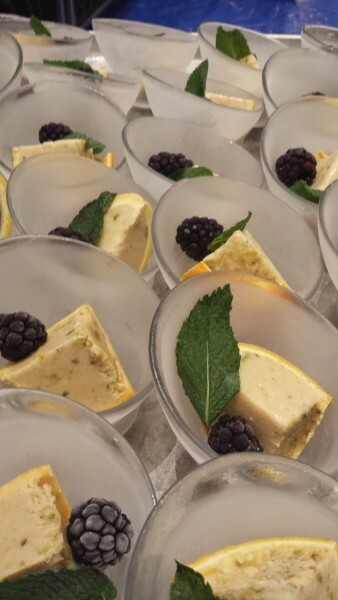 Frato’s Catering utilizes 100% Culinary Leaders, 0% Culinary Students. Culinary Leaders are made up of Assistant Personal Chefs and Frato’s Approved Personal Chefs! These individuals have gone through a very long training program to graduate to this level! Now they train to handle 1000+ Person Corporate Events, Special Weddings or a simple drop-off catering for a Birthday or Office Party with a menu that ranges from Handmade Pizza to Red Wine Marinated Brisket! This training structure allows Frato’s to control our caterings at a higher level than other caterers! Every Catering is handled by your very own Personal Chef! It is even delivered by a Personal Chef! We are the Premire Gaming Facility in the country! We have over 250 games. We are a test facility for the video game industry. We consistantly have games here that no one else in the country has! We have 2 bars and a casual dining area. Great for ages 5 years old and up. Must be 21 or older after 9 pm. Located in the Streets of Woodfield. A blend of traditional and innovative awaits you at Gaylord Fine Indian Cuisine. 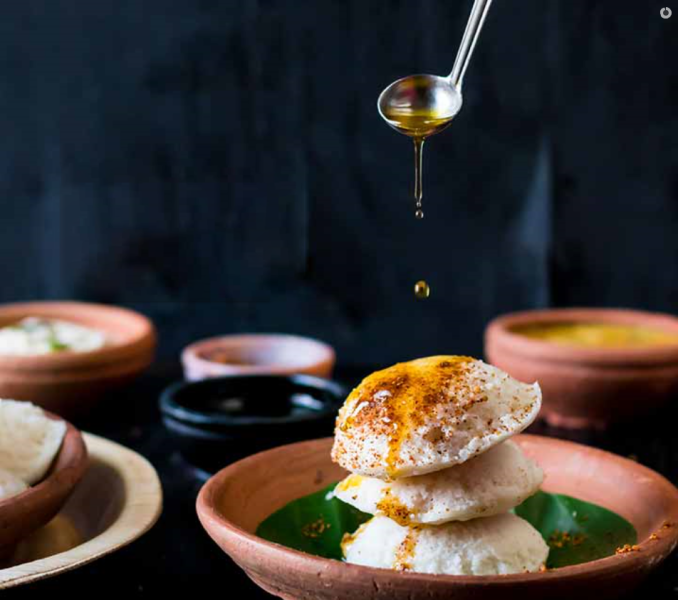 Experience the finest food, which perfectly combines the ancient traditions and authentic flavors of India, fused with a unique ethnic edge in a casually sophisticated ambiance. All served to you with a style of service rooted in the finest eastern traditions. 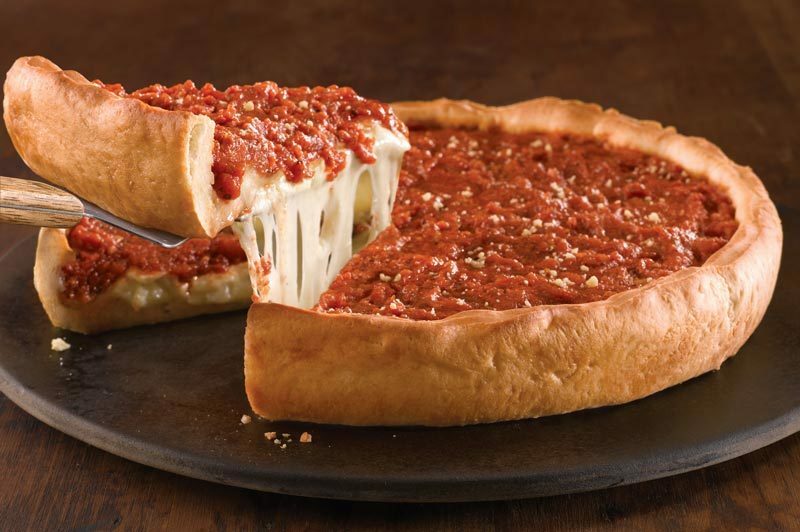 Chicago's Famous Stuffed Deep Dish Pizza. Italian born. Chicago raised. Here we embrace the spirit of true Indian Cuisine with a mix of both traditional & inventive new takes on this beloved ethnic cuisine.We specialize in Hyderabadi Biryani, 100 varieties of dosas, Indo Chinese specialties and many more Indian flavored dishes. Locally owned restaurant featuring breakfast and lunch. Full-service off-site catering available including Breakfast, Greek, Italian, Mexican and Banquet. Hey Nonny serves the best local food and drinks. The farm-to-table menu will offer fun small plates, shareables and entrees whipped up from the freshest offerings of local farm suppliers. You’ll enjoy new and classic cocktails crafted from the best Midwest distilleries. Food service will be in the gastropub, and at 16 VIP seats in the music venue room. 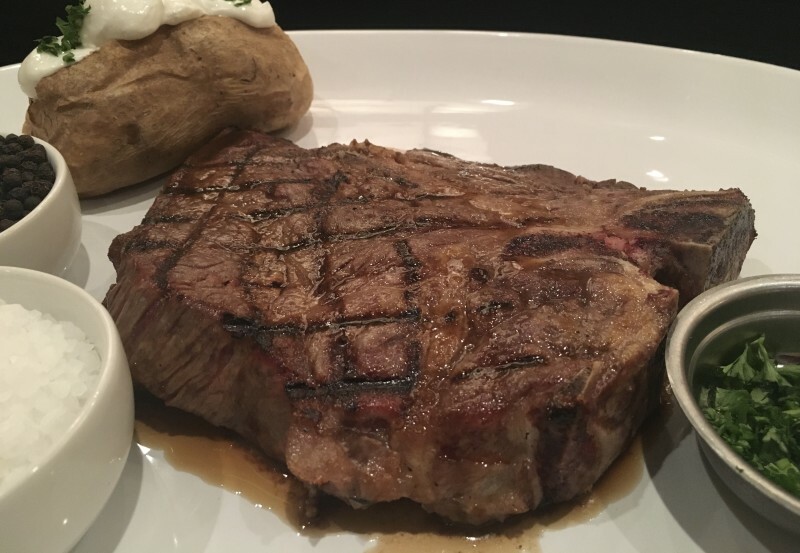 LongHorn welcomes guests into a warm, relaxing atmosphere reminiscent of a Western rancher's home where friendly, attentive servers help them unwind and savor a great steakhouse meal. 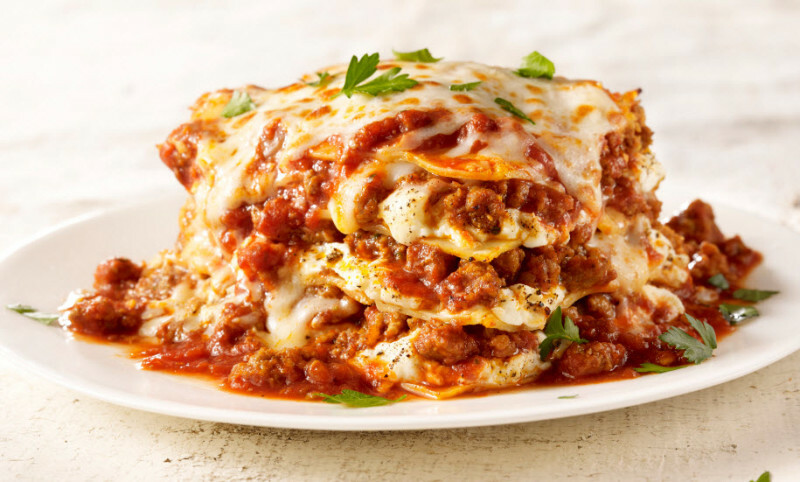 Maggiano's Little Italy invites you to enjoy authentic, scratch-made Italian-American cuisine in our restaurant or banquet facilities. Bring the family in for dinner or have your next party at one of our banquet facilities. Enjoy panoramic views of the outdoor pool, lush garden, and courtyard from your table at MARKETbowl. 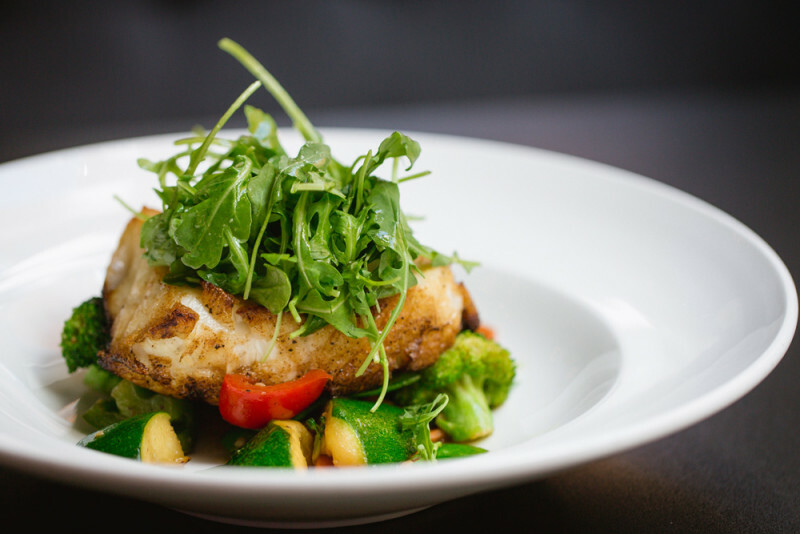 Select seasonally inspired, hand-crafted dishes enhanced by fresh herbs from our on-site garden. From the Aegean Sea to the French Riviera, our restaurant embodies the essence of Mediterranean food & culture. Our contemporary cooking style includes fresh and simple ingredients to create the complex yet ambrosial flavors found uniquely in our kitchen. 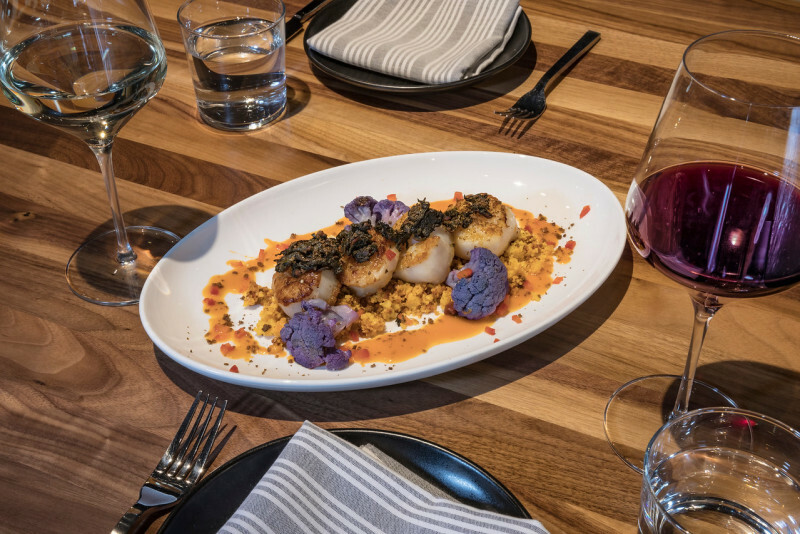 Mezé is an innovative take on the traditional cuisine – mixing a modern aesthetic with authentic flavors to deliver classic Mediterranean dishes. 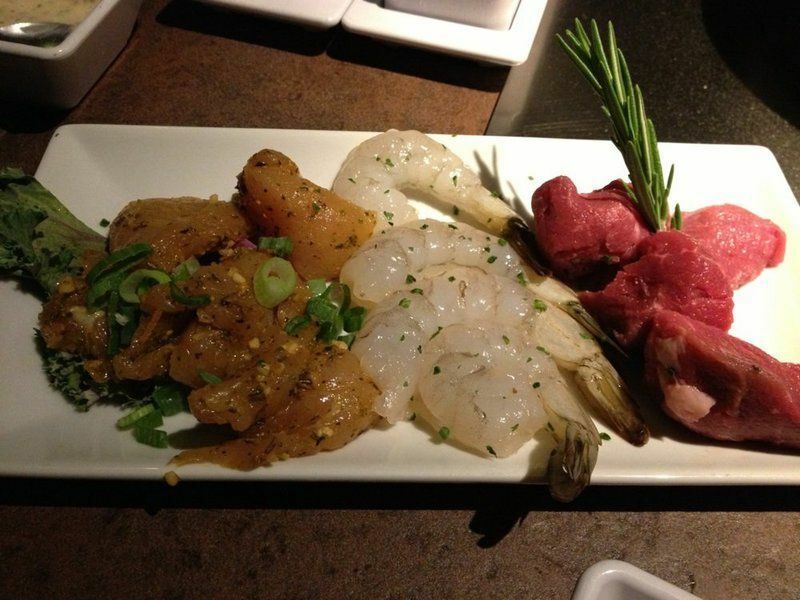 With an eclectic menu and illustrious wine selection, Mezé finds a way to celebrate every moment. It’s more than fine dining, it’s an experience. 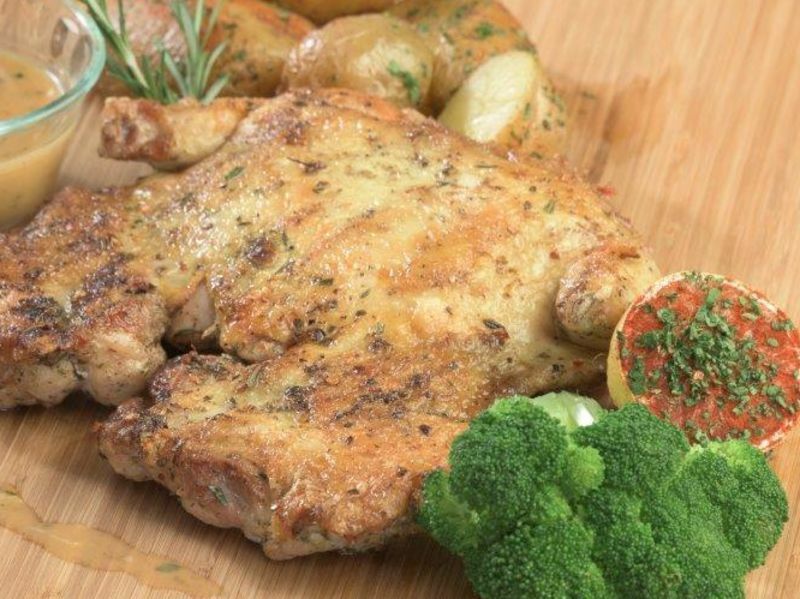 We are known for our wide variety of freshly prepared dishes, and daily lunch, dinner and cocktail specials. 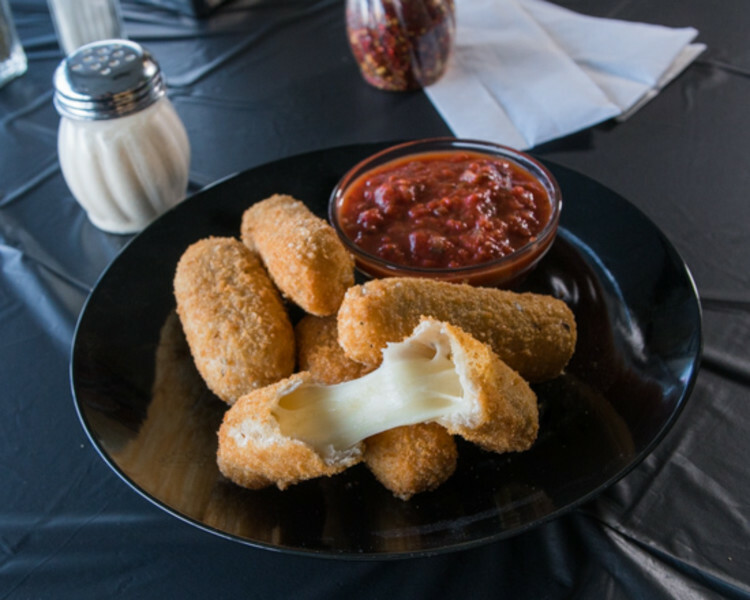 From Filet Mignon and original pasta dishes to fresh salads and our signature fresh, boneless chicken Zingers tossed in your favorite sauces, our extensive menu offers something for everyone. With over 75 beer varieties, including sought-after foreign imports and craft brews, signature cocktail pitchers and loads of specialty drinks, we have you covered any day of the week! Morton's The Steakhouse features USDA prime-aged beef, succulent seafood, fine wines, decadent desserts and exceptional service for over 30 years. Private Dining. 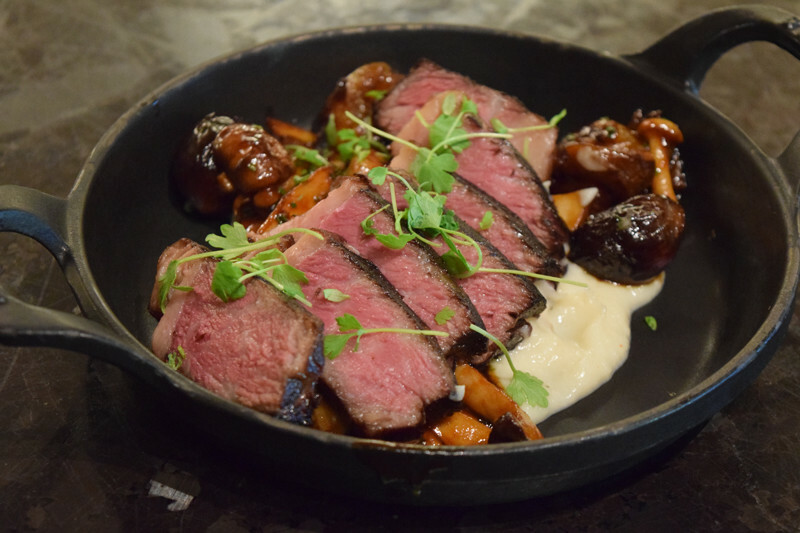 An imaginative and tantalizing menu combining American cuisine with European influences. Quality fresh seafood, including Dover Sole is expertly prepared and served at your table. 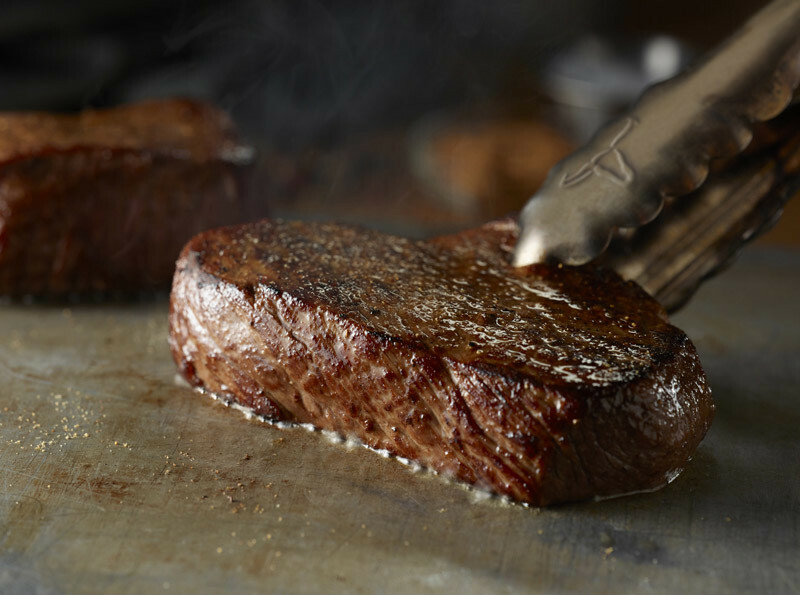 Skilled chefs prepare steaks to your liking. Stop by Palm Court and enjoy the piano lounge and a drink! 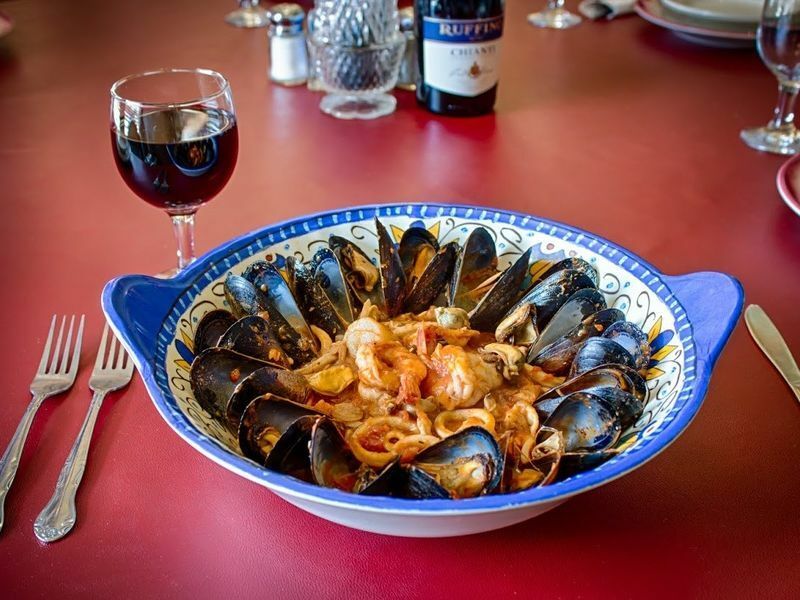 A trattoria-inspired American restaurant located in downtown Arlington Heights. 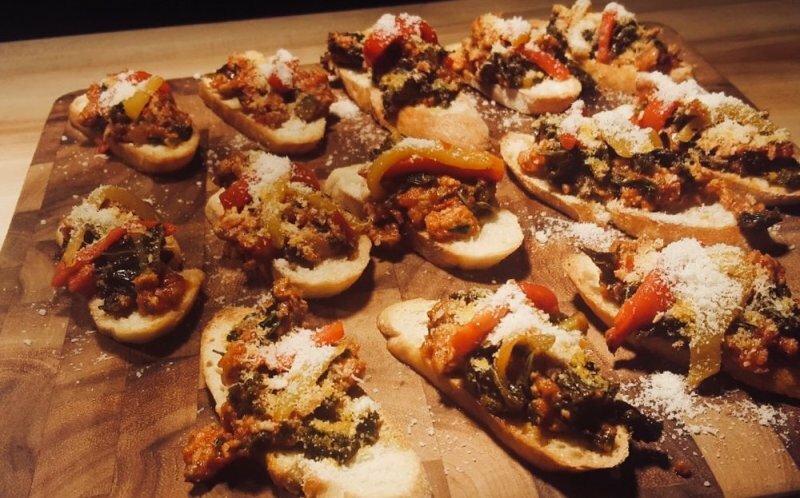 It is the collaboration of Italian-American heritage over many generations and the culinary interpretations of Chef Matt Peota. By sourcing ingredients from the surrounding areas the dishes also reflect the seasonality of the Midwest. 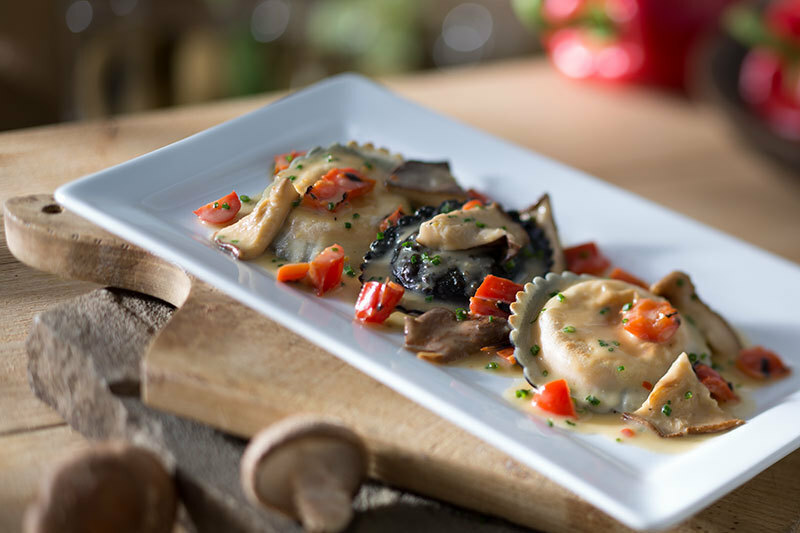 Features small plates and homemade pastas. Prairie River is the perfect setting to meet with friends in a relaxed atmosphere featuring al fresco dining on our outdoor patio. A wild place to shop and eat! Dine among dolphins, monkeys, gorillas and the tropical fish of the rainforest. 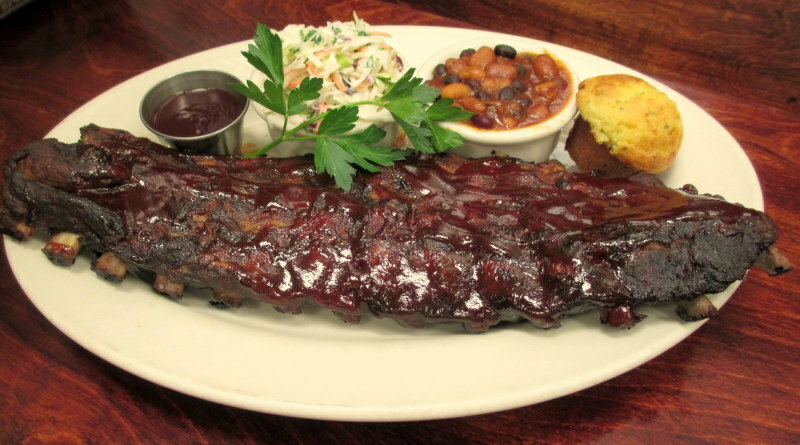 Rainforest Cafe serves American cuisine with adventurous flair, such as Jungle Steak and Shrimp, Tribal Salmon, and Mojo Bones slow roasted spareribs. Inquire about special group bookings and Birthday Bash celebrations. RTS is a sports bar and restaurant like you've never seen before! 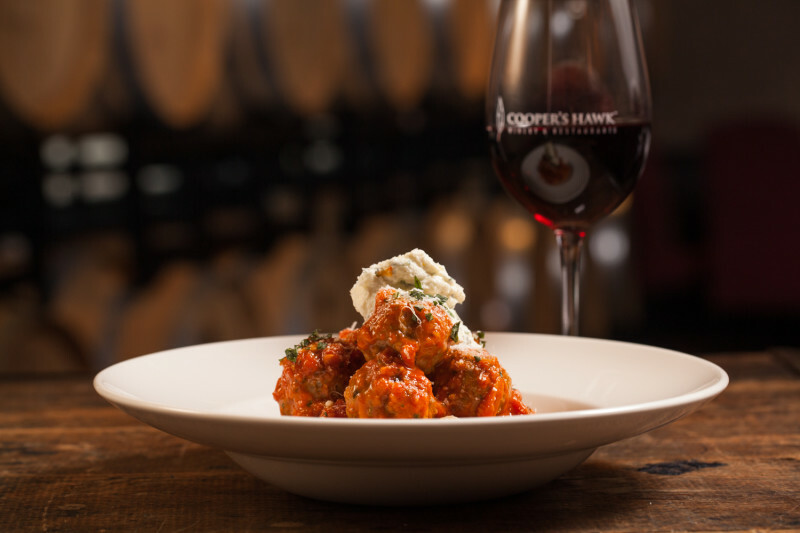 We've recreated the experience of attending live sporting events, added comfy surrounds, and awesome food. Live band on Fri & Sat. Karaoke. Visit website for schedule. Family-friendly spot for lunch and dinner and where adults can hang out at night. 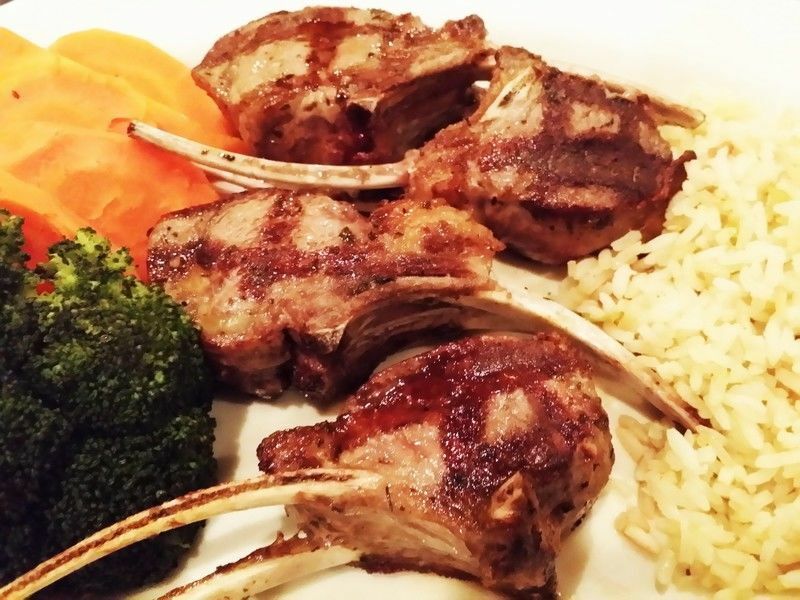 Riccardo’s Ristorante is a spectacular restaurant with an amazing array of delicious meals. 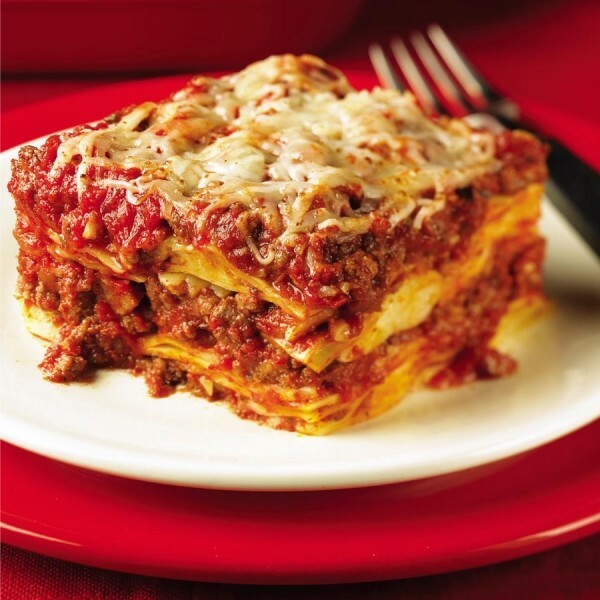 Old-fashioned Italian menu items and daily imaginative specials are sure to please everyone. Menu items are rich and fulfilling. 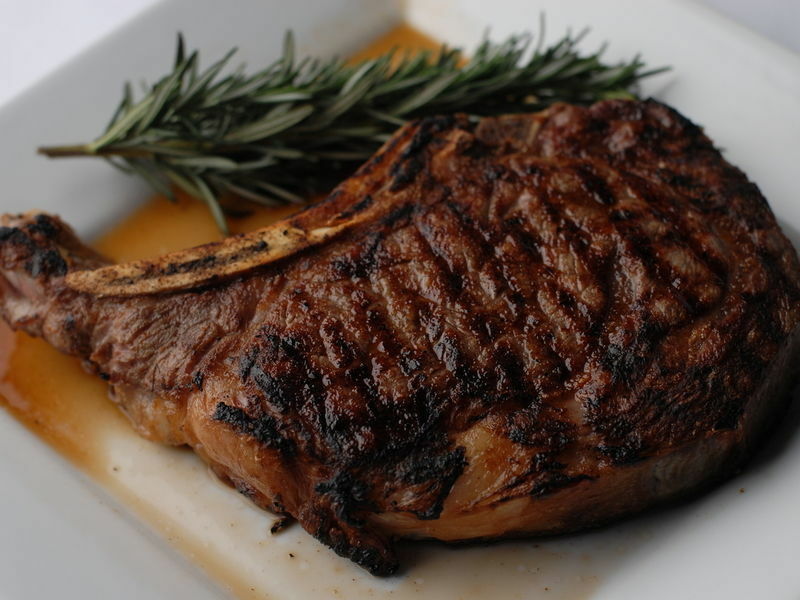 Famed for USDA Prime center-cut steaks & seasonally selected fresh seafood flown in daily. Award-winning wine program showcases impressive wine list & 50 wines by the glass. 28-seat private dining room also available. 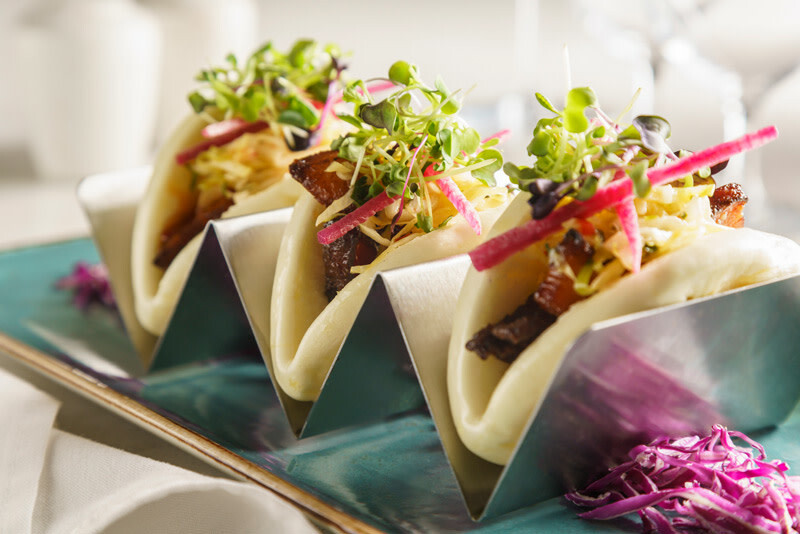 Located in the Westin Chicago Northwest, Seared features Continental Fare perfectly prepared. Specializing in Prime Steaks and Seafood. Award winning wine list. Seasons 52 is a casually sophisticated fresh grill and wine bar that invites you to discover the sensational flavors of our seasonally-inspired menu. Award-winning international wine list. Live entertainment nightly. Private & semi-private dining. Chef's table. Complimentary Valet. Let's talk award winning cuisine! 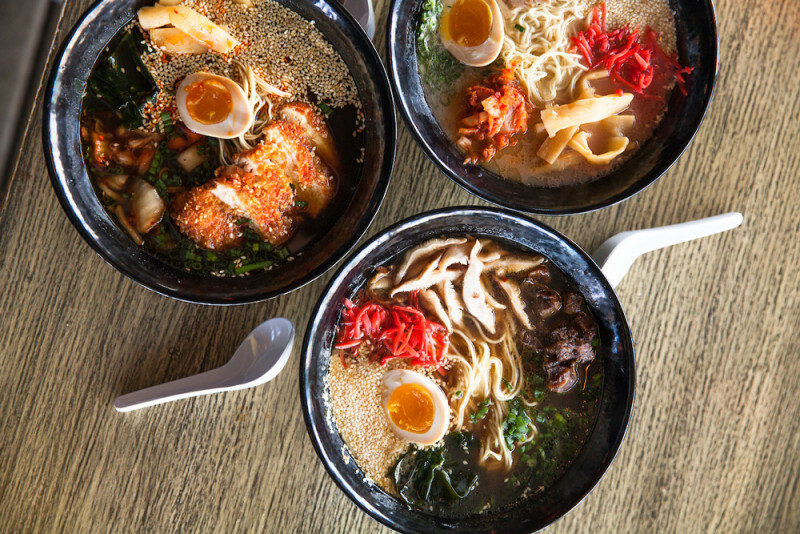 Shakou Arlington Heights will have something on the menu for everyone in the family including soup and salad fans, meat and seafood lovers, sushi lovers, bento box aficionados, vegans, vegetarian and even gluten free options are available! 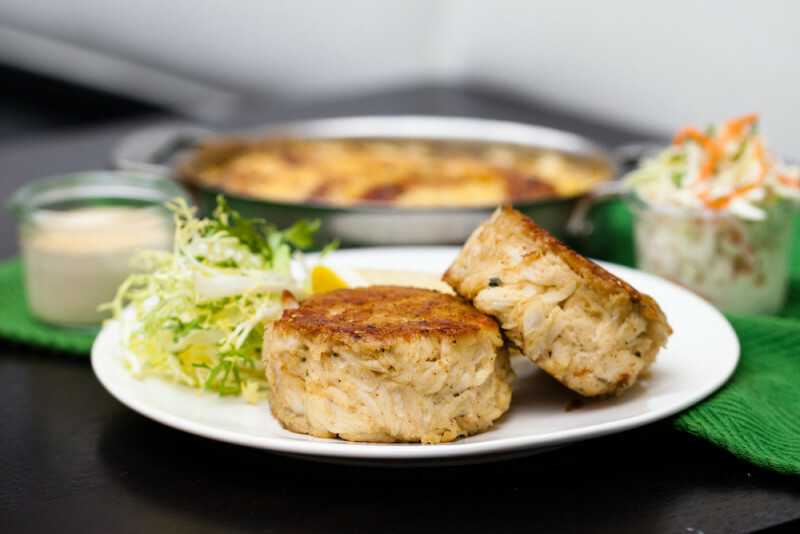 Shaw’s is two restaurants in one – a jazzy, sophisticated, seafood restaurant and a carefree, lively oyster bar. Both serve top-grade fish and shellfish, several varieties of just-shucked oysters, and inventive sushi and sashimi combinations, made with the freshest fish in town. 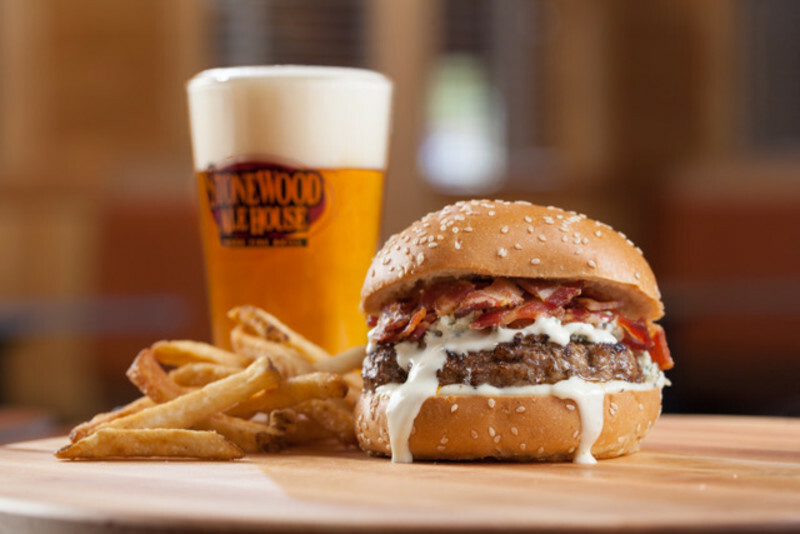 Stone Wood Ale House is the perfect balance between a classic restaurant and a great bar. Our extensive menu and comfortable atmosphere attracts a strong lunch and dinner clientele, while also appealing to a solid after work and late night bar crowd. 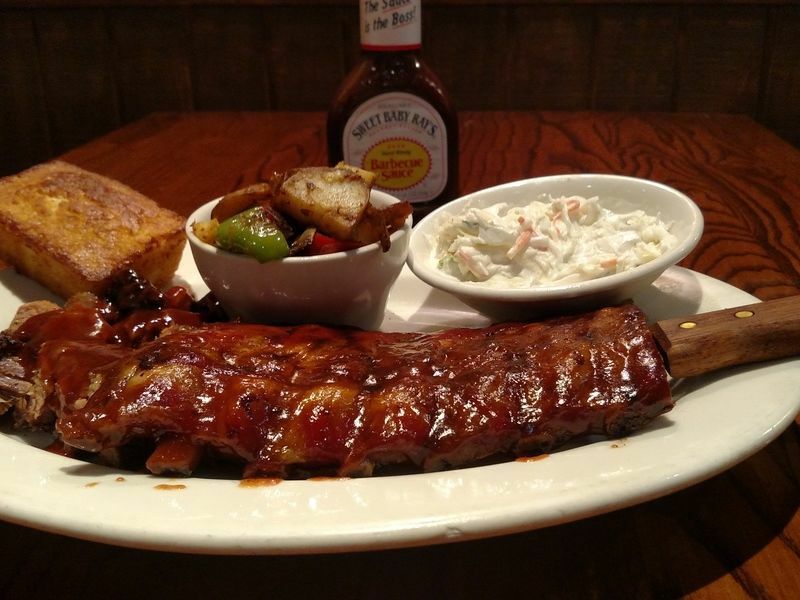 Enjoy the best in Authentic Southern Barbecue from the founders of the Barbecue Sauce by the same name. Try our steaks, fresh fish, salads, pastas, burgers, and desserts. Complement your meal with cocktails from the full bar. Private Dining and Catering Available. Tapalpa Restaurant was established in 1992 by Judi and Abraham Aguilar. It's named after the town of Tapalpa Jalisco. Located in the Sierra Mountains, one of the most beautiful towns in Mexico. 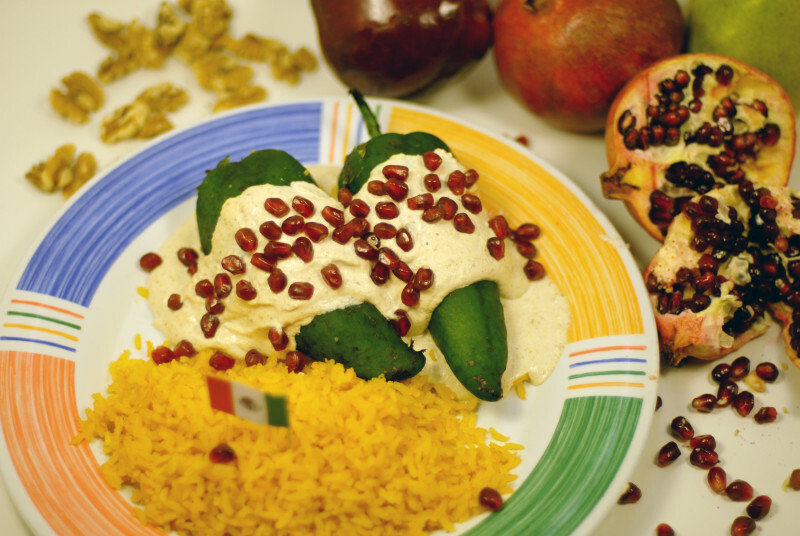 Tapalpa strives to bring authentic Mexican cuisine to Elk Grove Village. 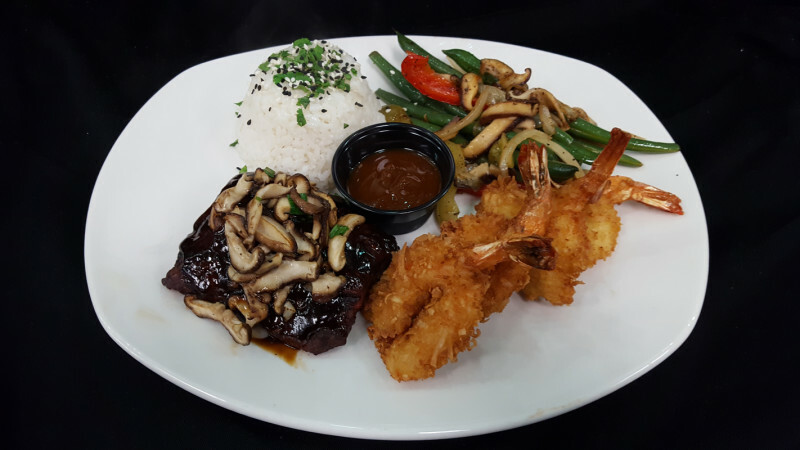 Enjoy delicious steaks and seafood along with wood fire rotisserie chicken, our famous burgers and sandwiches, classic pasta dishes and BBQ ribs. Listen to live entertainment on Thursdays, Fridays and Saturdays in our beautiful Lounge . Come and meet the new owner! Private rooms from 20-100 is great for any private event or corporate event. We added technology that allows you to bring your office to our facility and a 120" Projection screen and a 70" LCD screen for presentations and video conferences. For fondue fans with something to celebrate, or guests who just want to have it all, our traditional four-course options are super sharable and highly enjoyable. The W Bar & Grill is conveniently located inside the Wyndham Garden Elk Grove Village- O’Hare Hotel. Our Chef prepares fresh contemporary fare for breakfast, lunch, and dinner. Our wine list is approachable and affordable. Relax at the end of a long day with a refreshing beverage, a savory appetizer, and entrée in our restaurant. 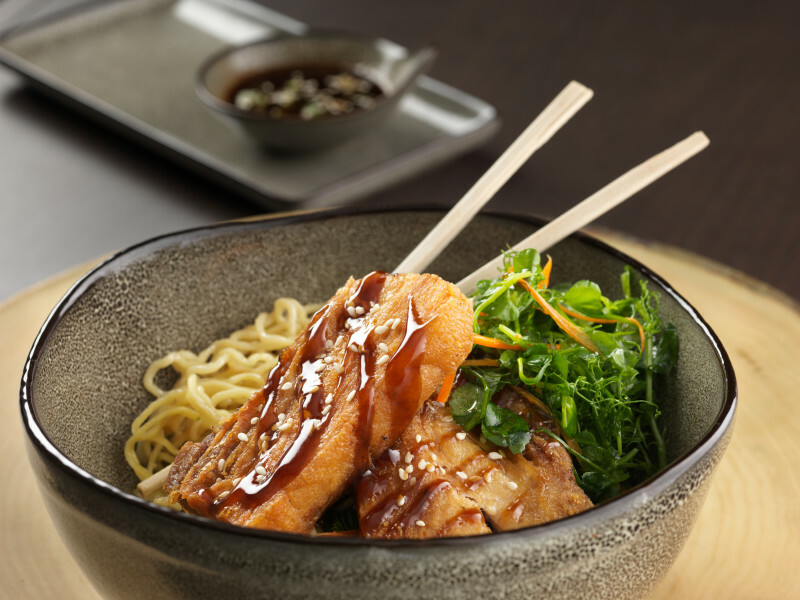 Tokio Pub blends the eclectic flavors of Japanese and American Pub cuisine, served in a richly-hued dining room with lively music, friendly service & a fun atmosphere. 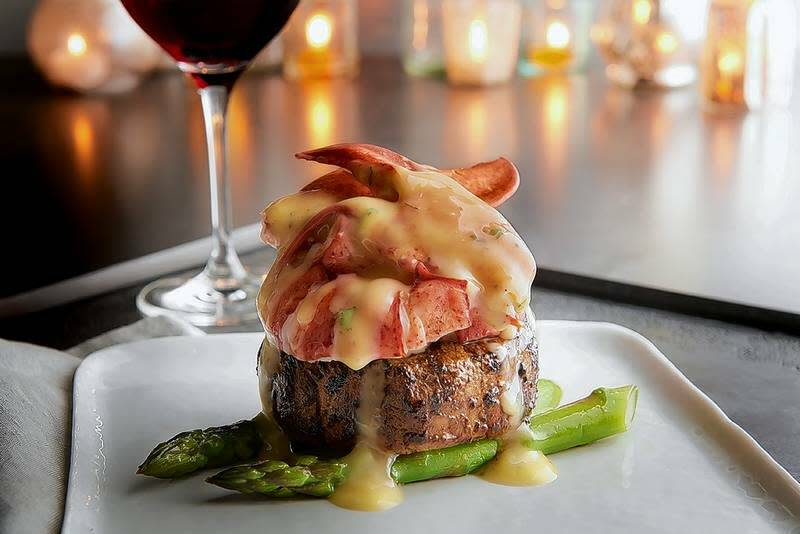 Located in Schaumburg’s Streets of Woodfield next to Shaw’s Crab House, Tokio Pub is open for lunch, dinner + cocktails. The flavors of Japan, Latin America and the U S of A are combined to create a unique pub menu. Try specialty Sushi, Tacos & our Signature Hot Rock. 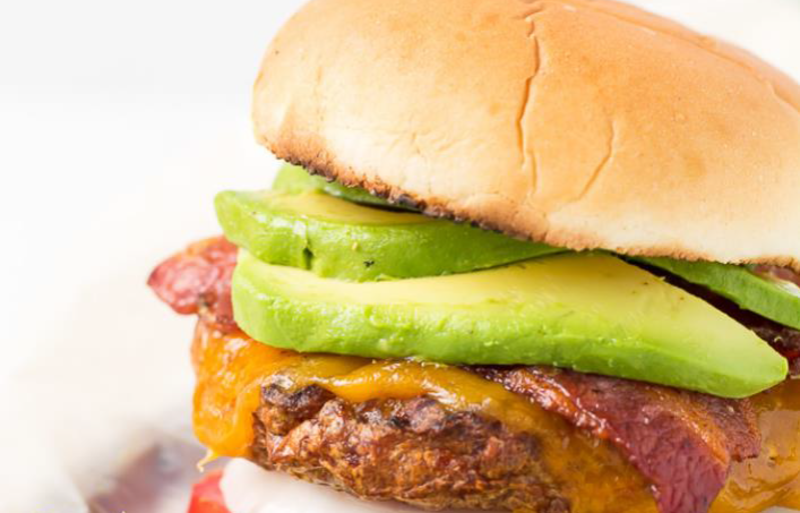 Don’t forget to indulge in the House-made Ramen Noodle Bowls or Tokio Pub’s famous Ramen Burger. Sit next to the open kitchen and watch our chefs prepare your meal on authentic Weber charcoal kettles. Relax in our elegant dining areas to enjoy grilled appetizers, burgers, steaks, chicken, and fish.